As I'm writing this, I have one week of school left. This seems a bit crazy to me, as it is only May 13 (and I first taught in Michigan, where we taught until the middle of June!) 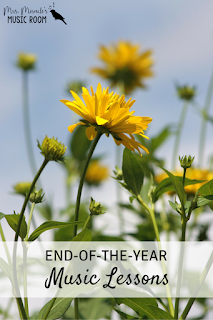 I recently wrote about surviving the end of the year as a teacher, but today I'm writing specifically about end-of-the-year music lessons. 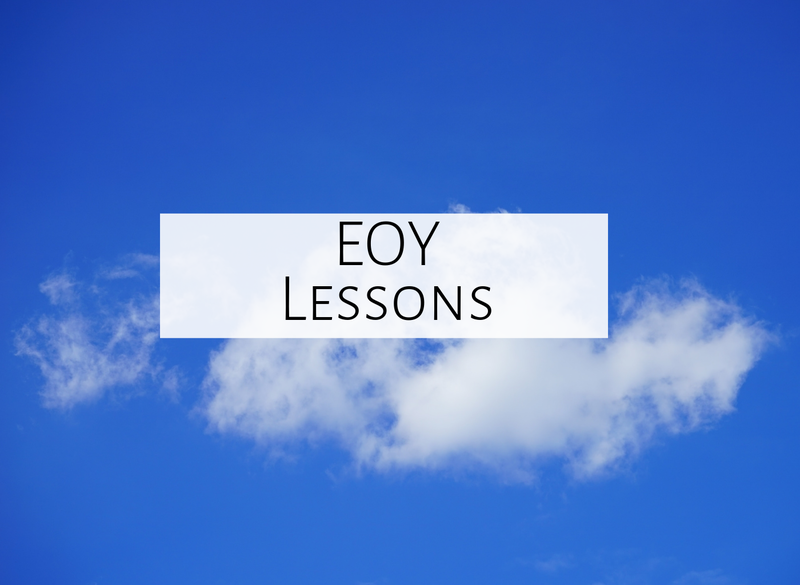 Here are my thoughts and ideas for your music lessons this time of year! I've written before about how I keep points during music class, as suggested in this book. Once students fill up their chart, they can have half of the next music class (since I have 50 minute lessons) to choose whatever they want to do. They vote as a class, then we play the top three. You could also do this just because it's the end of the year! It's a great way to see what they've enjoyed doing most during the year...whether it be a fun singing game like "Ye Toop Doram," iPads, or Freeze Dance! Better yet, when they choose their singing games, take them outside and play! It is SO fun to play "We are dancing" outside! I have a room with no windows, so I love to take the kids outside at the end of the year to play and enjoy the sunshine! At the end of every year, I have to decide if I am going to continue preparing new concepts, or if I am going to go ahead and present to my students. 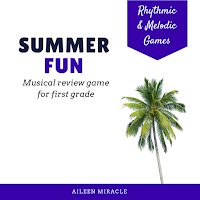 For example, my second graders were ready enough for half note and re this year, so I went ahead and presented both concepts to them, but my first graders weren't quite ready enough for la, so we just prepared that concept, and I'll present it at the beginning of next year. In my mind, you are going to spend some of the time reviewing at the beginning of next year anyway, so if they are pretty much there, I'll present, then practice at the start of the next year. If they are not quite ready, I will prepare lots then prepare a bit at the start of next year, then present. It depends on the grade level and the year! I just read this great blog post about wrapping up the year, and Jodi suggested trying out new things at the end of the year, so you know whether or not you want to try them next year. I've been doing that a bit and will blog with some ideas that I love soon! In my last blog post, I suggested adding a "to try next year" board on Pinterest; you could do this but try out some of those ideas now! What are your ideas for end-of-the-year music lessons? Feel free to comment below, and enjoy your last few weeks (or your last month!) of school! I love this blog post! 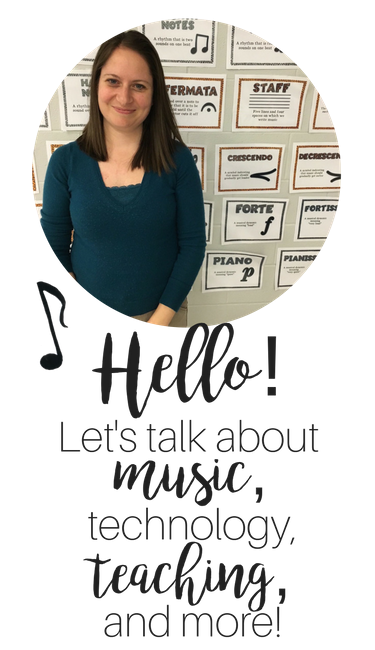 I hope it's okay to feature it in this month's Music Education Blog Carnival.